Great 3 Bedroom, 2 Bath home with over 1600 square Feet in Green Acres Subdivision. Well-Maintained Tri-Level with Updates Galore! Located in Popular Papillion, Nebraska Rated #27 in "Money Magazines" Top 100 Places to Live. 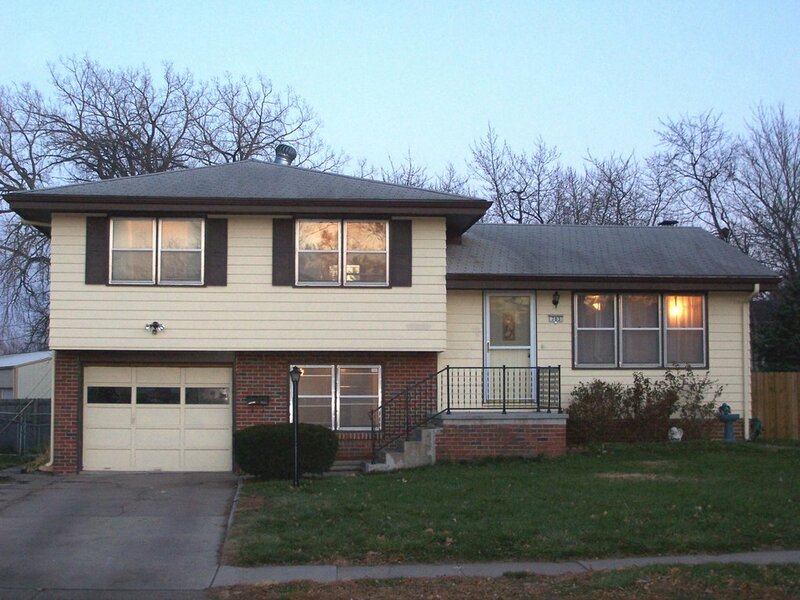 Great neighborhood with a short walk to Halleck Park, Papillion Elementary & Secondary Schools. 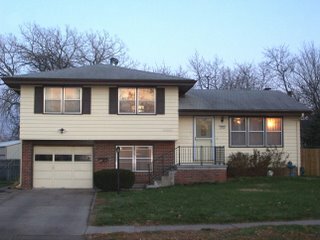 Many Improvements Throughout: 2006 - Office & 1/2 Bath Remodel, & New Front Porch & Railing. 2003 Updates: Main Bath Remodel, New 50-Gallon Hotwater Heater, New Kitchen Appliances to Include a Smooth Top Stove (all appliances in Kitchen stay!). New Duct Work in 2001. Nice Sized Master Bedroom with His & Her Closets. Finished Lower Level with Dry Bar, Exposed Brick, & Woodburning Stove add to the charm. Hardwood under carpets. Large Backyard with 6' Privacy Fence and Shed. 1 Year Home Warranty Plan Included! For an Interior Photo Tour of this home visit: HuskerHomeFinder.com (or click my name below for a direct link). Or you may call Angela May at (402) 333-5008 for more information.